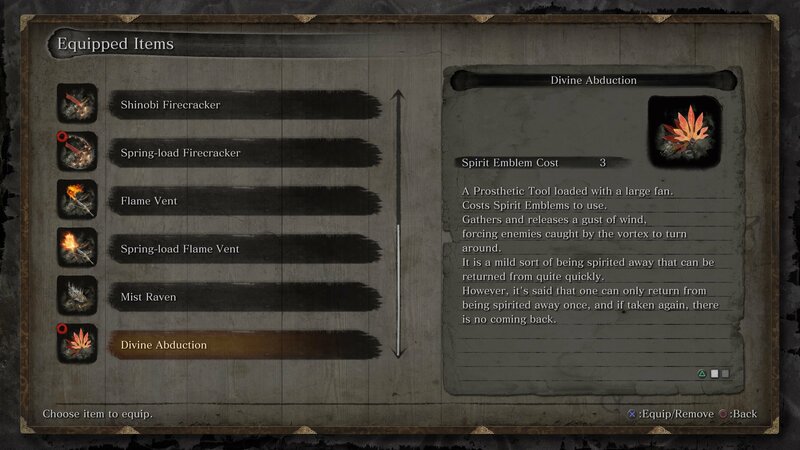 Learn where to find the Divine Abduction shinobi prosthetic tool in Sekiro: Shadows Die Twice. Sekiro: Shadows Die Twice offers many fun tools to play with, but unless you’ve missed out on the Mist Raven, the last shinobi prosthetic tool you’re likely to find is Divine Abduction. This special fan allows you to carry enemies (and allies) away in a gust of wind. It’s an unusual and entertaining tool, but you’ll need to beat some pretty nasty bosses to reach it. In this guide we’ll teach you where to find the Divine Abduction shinobi prosthetic tool location in Sekiro: Shadows Die Twice. The item needed to build Divine Abduction is the Large Fan. 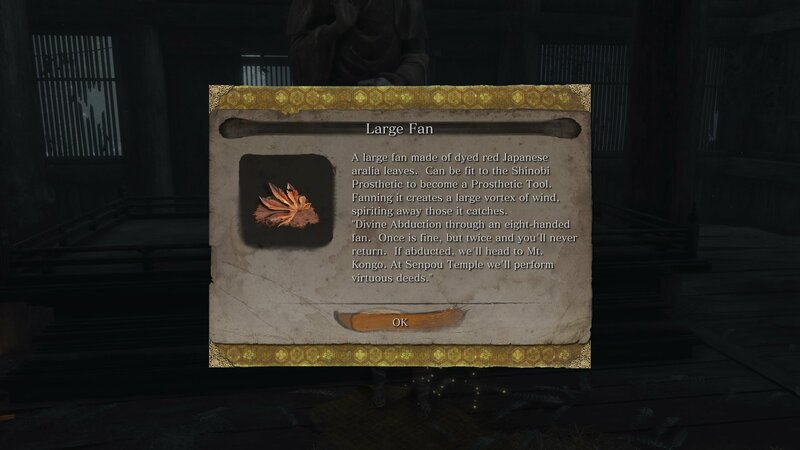 This is locked away in the Gun Fort temple, found in the Sunken Valley region of Sekiro. If you’ve not reached this yet, it’s accessed behind Ashina Castle. You’ll need to hop between cliff edges, dodging shots from the enemies here. Along the way you’ll encounter a couple of bosses, making this a particularly tough shinobi prosthetic tool to obtain. To reach the Gun Fort you’ll need to beat Snake Eyes Shirafuji and her sniper women. Once you’ve battled through the fort you’ll reach the temple at the end where you’ll meet another unsettling boss. Read our guide to learn how to beat Long-arm Centipede Giraffe and you’ll finally be able to claim your prize. Take the Large Fan back to the Sculptor in the Dilapidated Temple and he’ll install the Divine Abduction. You’ll want to give this tool a bit of a whirl before you try it in combat, as it’s a bit strange to deploy. You’ll need to charge the wind before unleashing it, meaning you need a bit of room to create the effect. Now that you know where to find the Divine Abduction location in Sekiro: Shadows Die Twice, make sure you’ve collected the rest of the tools with our shinobi prosthetic tools locations guide hub! 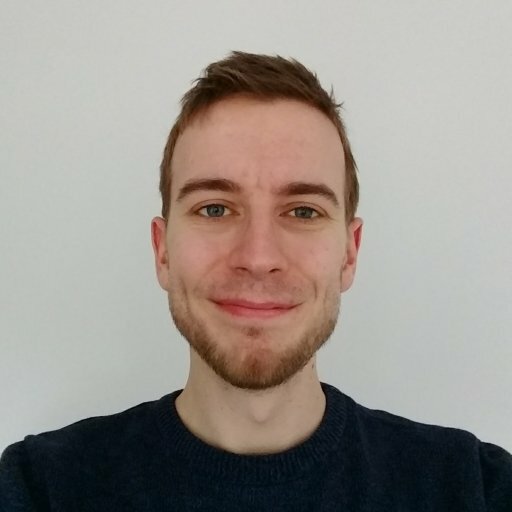 Looking for more guides? We can also help you nab all the Gourd Seeds to boost your healing up for the tough boss battles ahead!